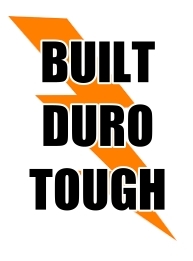 Industry leaders like Disney®, John Deere®, Harley-Davidson® Motorcycles and more have chosen Duro Steel Buildings to meet their steel building needs. We deliver on-time and the quality of our steel build construction is unmatched by anyone. Don't be fooled. Not all steel building construction is the same.